Rated 5 out of 5 by Happyinjax from No More Chapped Lips Perfect hint of color. Very healing. Feels amazing. Love it! Rated 1 out of 5 by Denna from PLUMPING I had the same allergic reaction as Oshandon to this product. My lips are swollen, red, stiff and painful, the next day after using this for the first time. 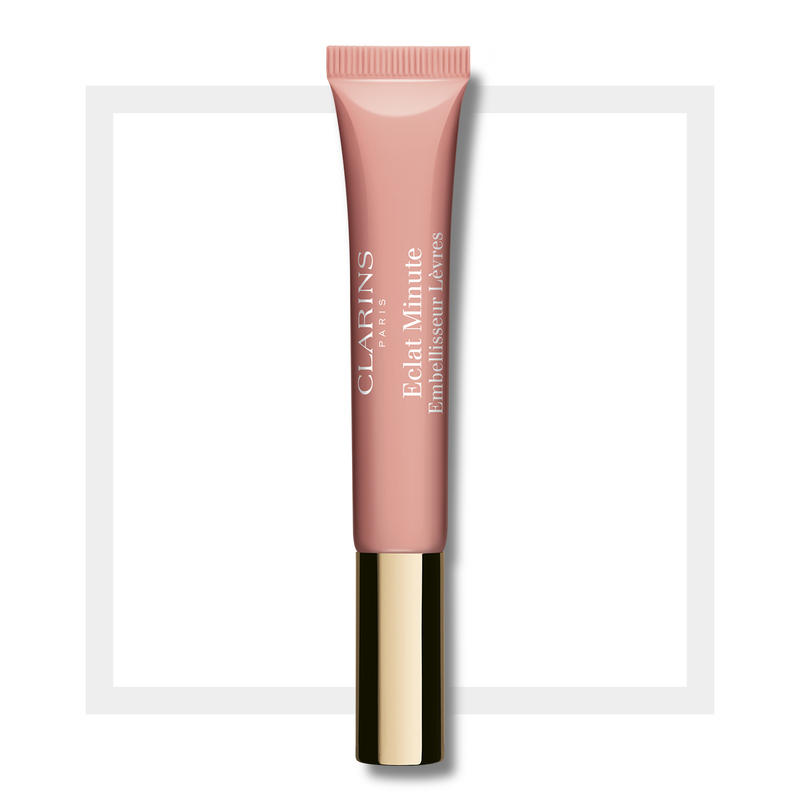 I intentionally don't use 'plumping' lip products and feel that Clarins should make it more obvious in their packaging and product info that this is one. Rated 5 out of 5 by Drking from Rose shimmer (01) gorgeous Immediately upon putting this on my lips, I can feel a difference. It really does feel very comforting and moisturizing, but not oily or greasy. It makes the lips look beautiful and stays on for a long time. Rated 5 out of 5 by Giuditta17stillme from Very moisturizing! Great moisturizing on the lips, especially with the harsh winter past that has made my lips extremely chapped and dry. #06 Rosewood Shimmer is my life - smells sooooooo chocolatey - so irresistible! Cannot get enough. 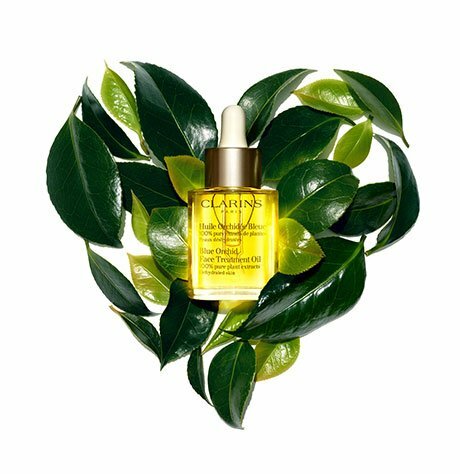 Good job, Clarins! Rated 1 out of 5 by Oshandon from Had a bad reaction to the plumping ingredient Bought the Instant Light Natural Lip Perfector Saturday, April 29, 2017 used it that day and the next two days. Woke up Tuesday morning to huge lips that through the day began to crack and bleed from being so swollen. I would not go in public for 2 weeks. Meanwhile my lips peeled in chunks and felt like I had the worst wind burned lips ever. My good friend asked me if I had gotten injections. I have full lips to begin with and never would have bought this product if someone would have told me it would plump your lips and no where on the box is this in the description. tomorrow will be 3 weeks and I am still suffering from what feels like horrible windburn and chapped lips and they haven't stopped shedding chucks of skin yet. My lips still are not normal size, and have creases that I never had before. They seriously need to make it clear on the box that this product as a chemical that makes your lips big. I do use their make up and love it. Rated 4 out of 5 by Niknik from Great lipgloss I bought the purple color. Its beautiful and adds just enough color. Nothing bold but an extra something to add an extra umph. Plus your lips stay moisturized the entire time it's on your lips.